We have an online gradebook system called Infinite Campus. All teachers at Kensington High School use this site to keep records of all grades and progress reports. The site allows for a student to have access at any time from any internet connection. The School District of Philadelphia’s Parent & Family Portal gives you access to valuable information about your child’s education and school. You will be able to view your child’s academic history, test results, attendance, and more. 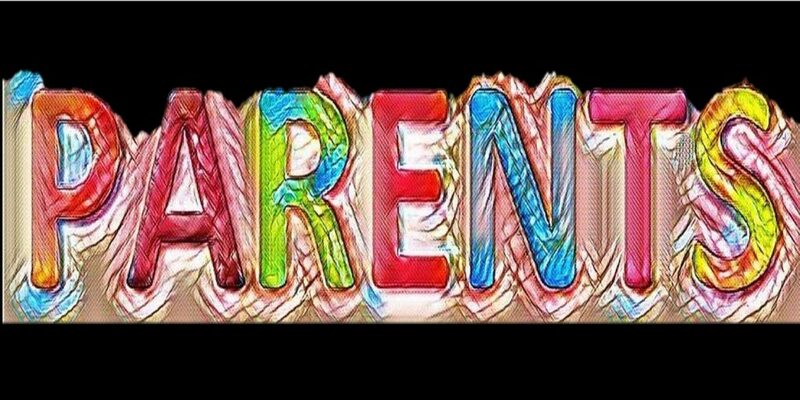 Click here for information about Kensington’s Parent Resource Center.